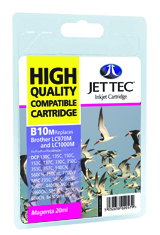 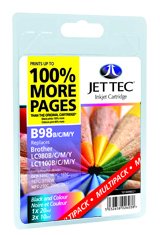 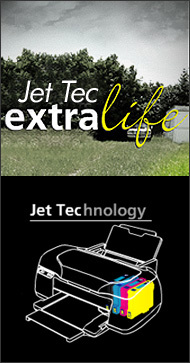 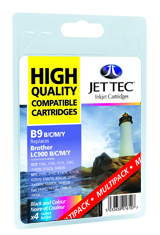 Jet Tec Ink Cartridges – find the best Jettec ink cartridges right here! 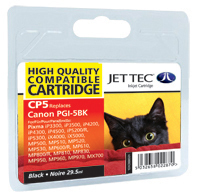 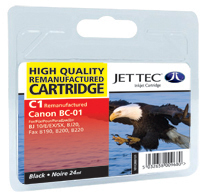 Canon PGI-5 compatible ink cartridges from Jet Tec - FREE UK DELIVERY! 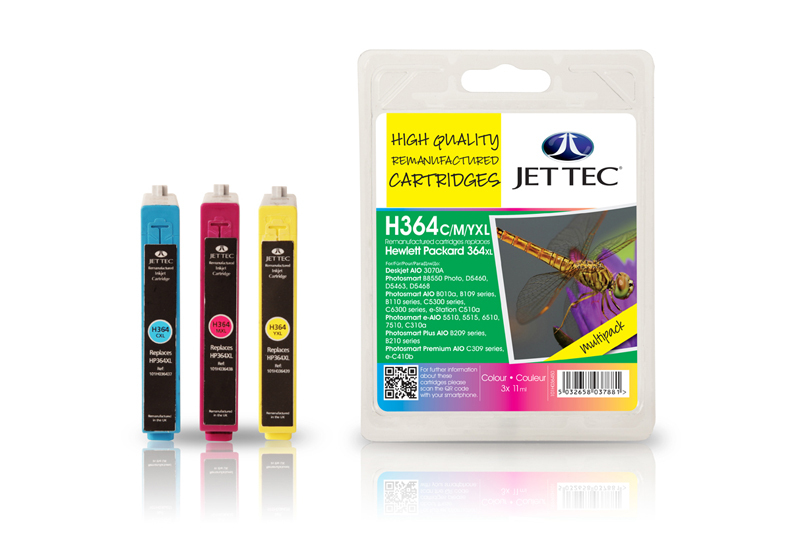 HP364 remanufactured ink cartridges from Jet Tec - FREE UK DELIVERY! 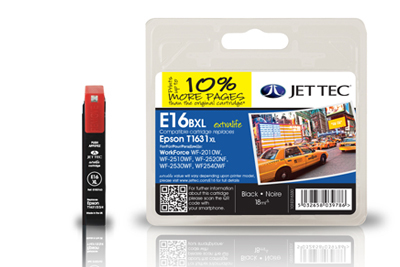 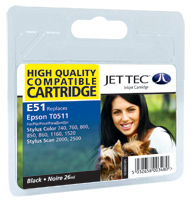 Epson T1612 compatible ink cartridges from Jet Tec - FREE UK DELIVERY! 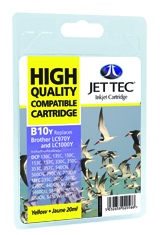 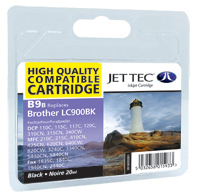 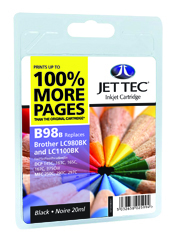 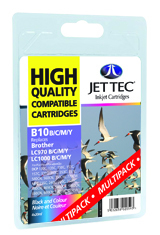 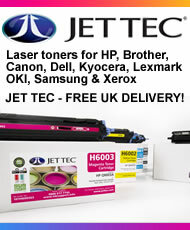 Brother LC900 compatible ink cartridges from Jet Tec - FREE UK DELIVERY! Brother LC900 black/cyan/magenta/yellow compatible ink cartridges from Jet Tec - FREE UK DELIVERY! 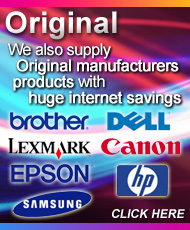 A total of 502 items are available. You are currently viewing page 1 of 26.